You know how is it with the Amazon Echo. It is a handy personal assistant and an awesome intermediary between you and IoT, but the thing is, it has to stay plugged to the wall outlet. You could cut it from the wall outlet with this handy accessory, or you could get yourself an Amazon Tap, which is essentially the portable version of the Echo. However, it lacks the support of voice command. 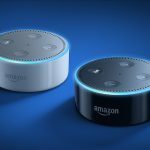 Tap, as the product explicitly points out, requires you to press a button to communicate with Alexa. So, at this point, it seems like everything’s fine. As far as marketing goes, no product is cannibalizing another, or so we thought. 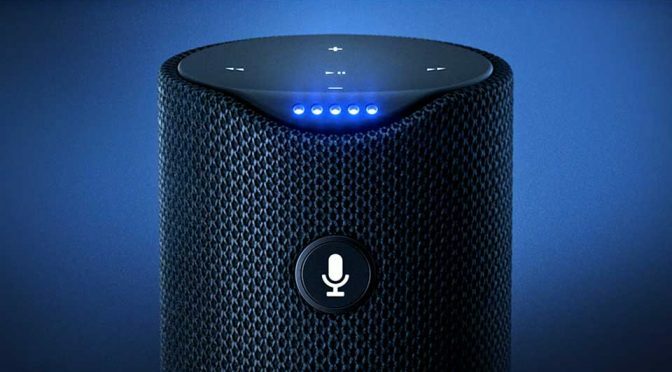 In a recent Tap update, the portable speaker with Amazon’s virtual personal assistant, Alexa, is blessed with hands-free activation which means Tap now has an edge over Echo, since Tap is less expensive and it need not be chained, so to speak, to the wall. That said, there’s no question that Tap will be feasting on Echo’s target market, which kind of begs the question: why? Granted, the Echo may have a tad larger driver and a proper woofer, but still, for 50 bucks less, you essentially get the same functionality. 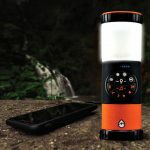 Also, portability which the Echo has nothing to speak of. Pfff. 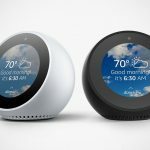 Don’t bang your head if you already purchased an Echo because, such is the trend in tech – especially consumer gadgets. 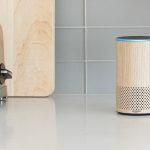 If you own a Tap, voice command should be available to you with the recent over-the-air software update, but if you do not own a Tap yet, your new acquisition will have voice command capability out-of-the-box. 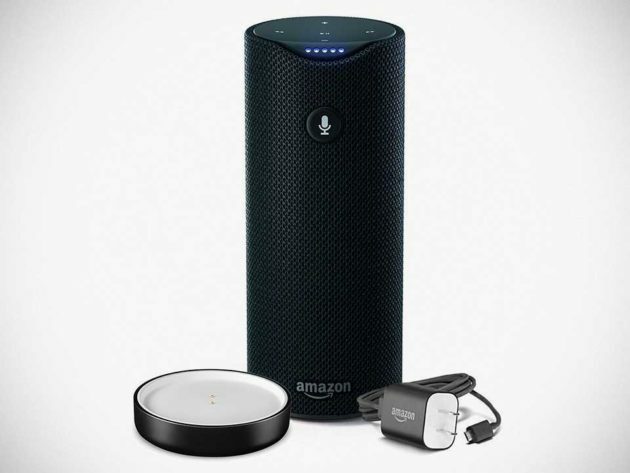 You can pick up Amazon Tap and Amazon Echo from Amazon (obviously) for $129.99 and $179.99, respectively. That’s if you still want the latter.